Nintendo conducted a poll for Fire Emblem Heroes urging fans to pick a favorite character of theirs that they would love to see featured. 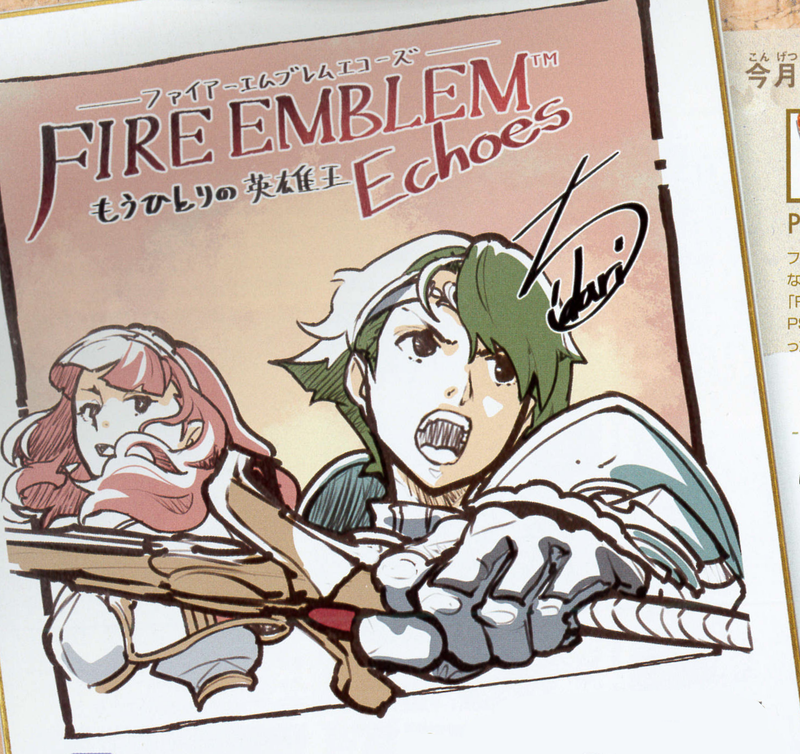 Each fan could vote once a day for 13 days for almost any character from any of the main Fire Emblem series of games. This is part of a miniseries I am doing on analyzing the vast amount of poll data available to us and what it means for the fandom and their favorites regarding characters. Thanks to the tireless work of Elieson over on serenesforest.net, we can take a look at the break downs by game! 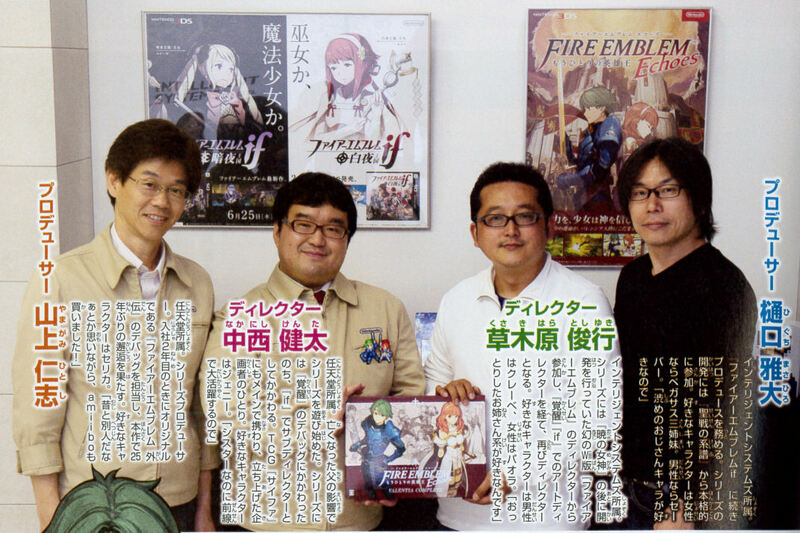 Today we will focus on FE2, or Fire Emblem: Gaiden. 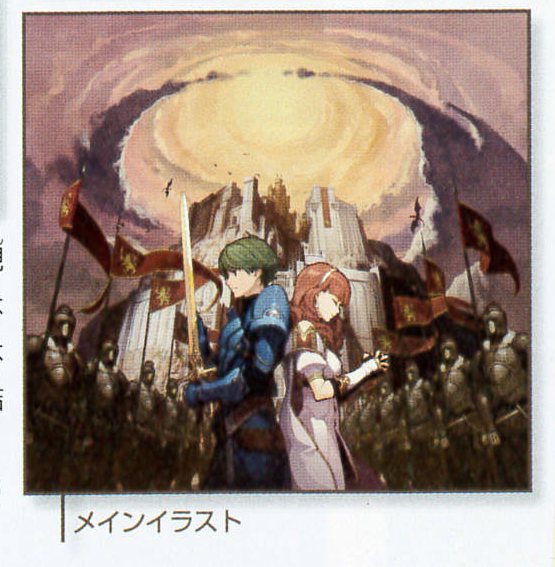 What better way to celebrate Valentine’s Day than looking into the game set in Valentia? There are some general things to keep in mind before we get started, however. 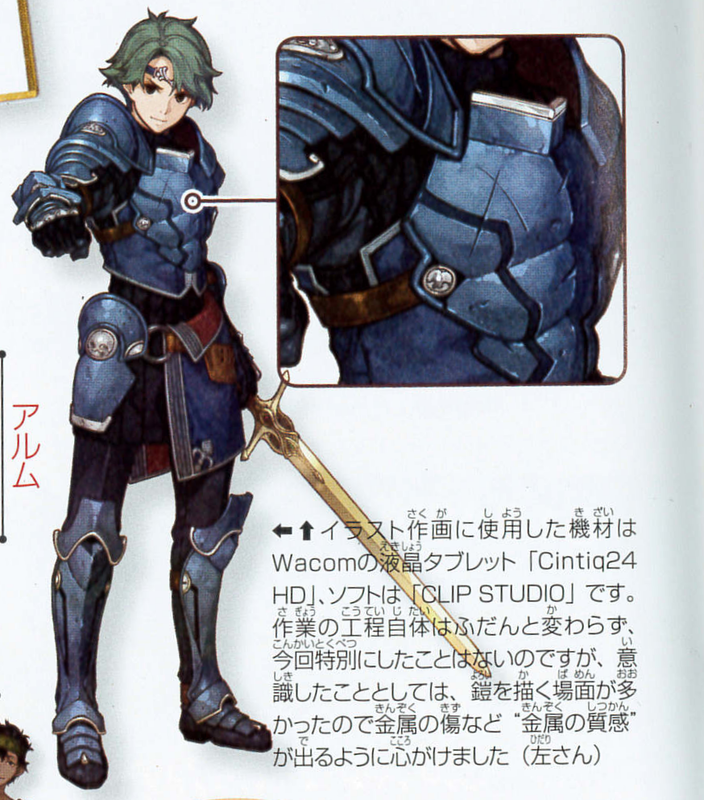 A friend pointed out an error in the newly released Art of Fire Emblem Awakening. 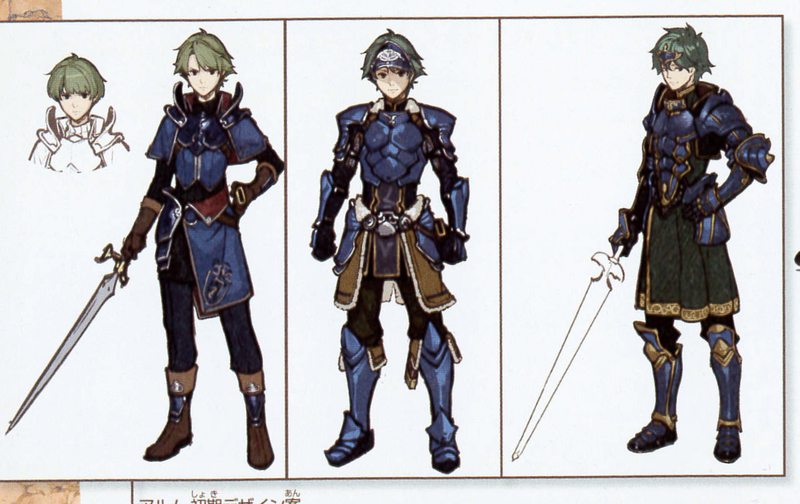 FE fans can already spot the multitude of errors above with simple searching. 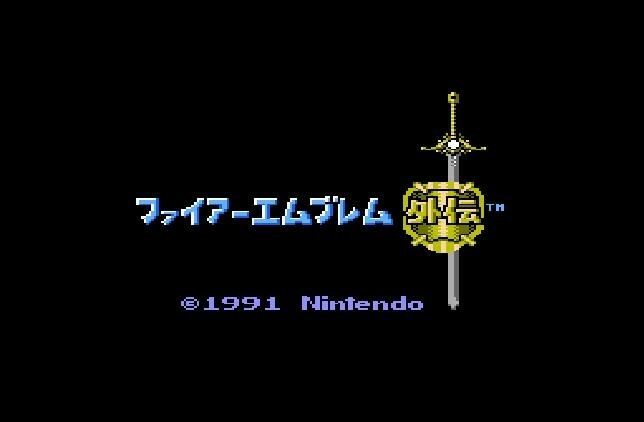 *-Used localize names to keep it simple. This seems more in line with the lore we know of too. 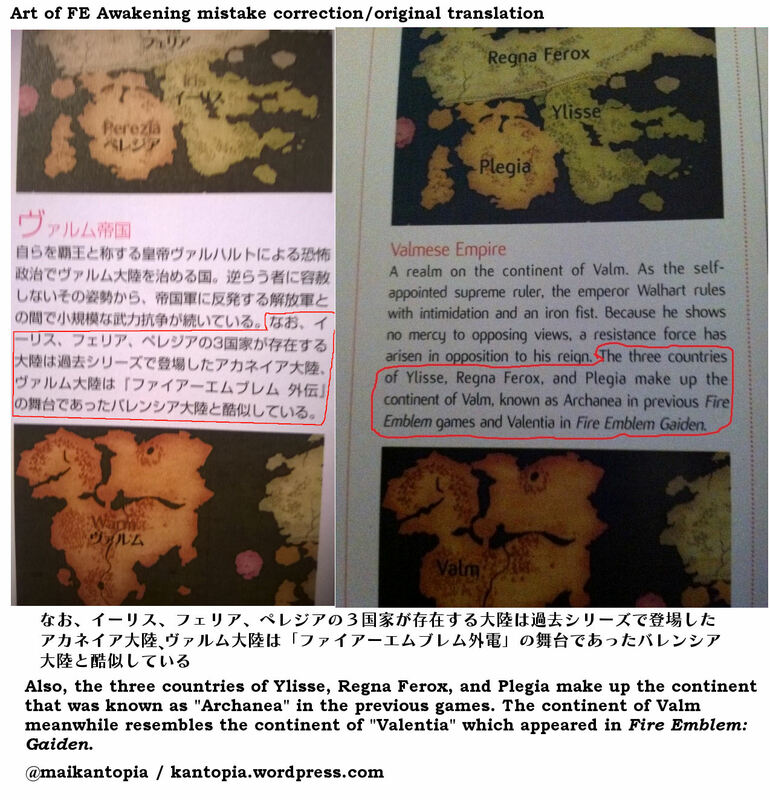 It seems it was just a translation error and not one that was in the original text of the book. 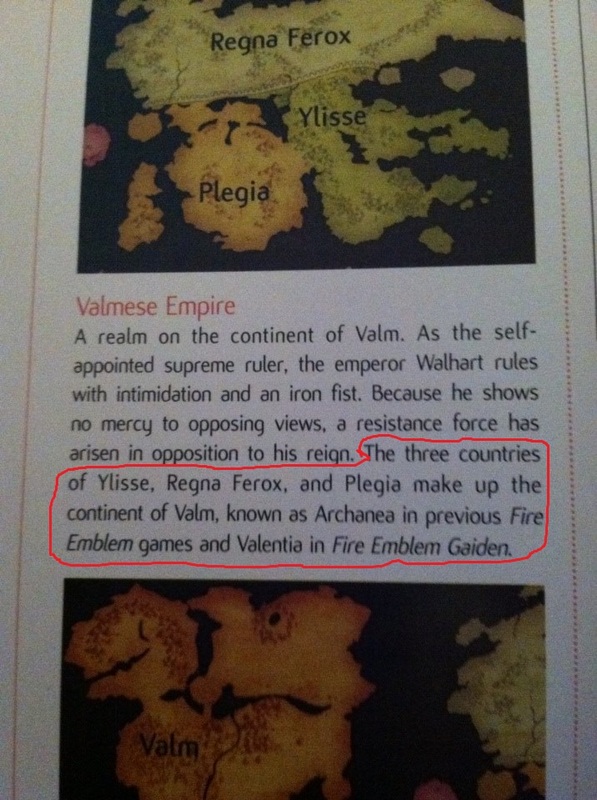 Also, Ylisse, Regna Ferox, and Plegia are three countires that exist on the continent that was in previous games known as Archanea, Valm appeared to resemble Valentia from Fire Emblem Gaiden. 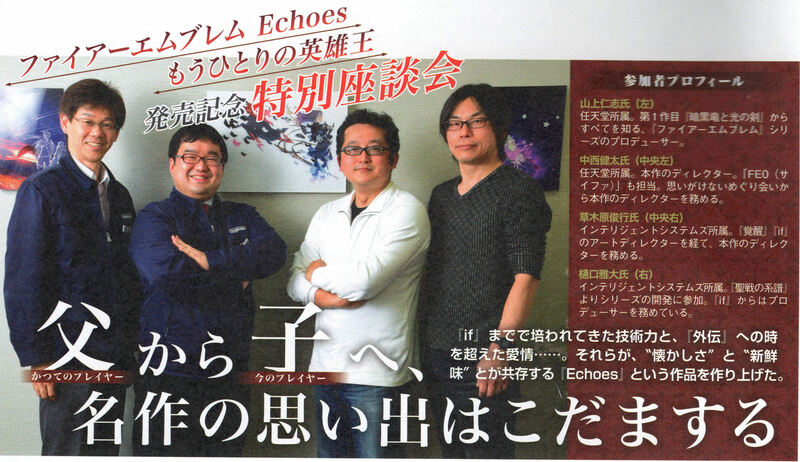 Seeing the above makes it a bit easier to see how it happened (talking about previous games, then the mention of Gaiden). The translator perhaps did not have key context clues from the games either, having never played them/being unfamiliar with them. That is all speculation however. Lastly is a summary info-graphic for use if needed to share this post in simplicity. If you spot any more potential errors, please let me know and I will look into them!